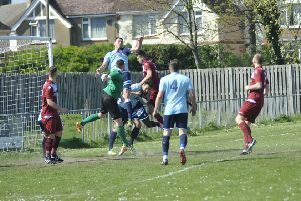 Hollington United Football Club showed no signs of a cup final hangover whatsoever as it powered to a 10-1 victory yesterday (Saturday). 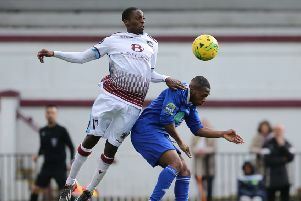 Little Common Football Club is on the brink of completing its survival mission following a 1-0 win at home to AFC Uckfield Town yesterday (Saturday). 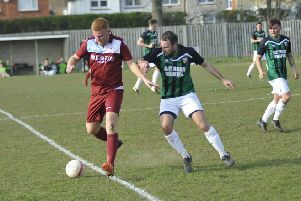 Little Common Football Club took a giant step towards avoiding relegation courtesy of a hard-earned victory yesterday (Saturday). 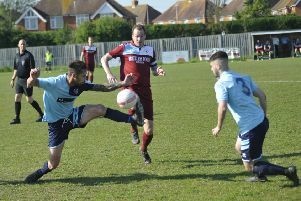 Hastings United Football Club moved back up to third place following a comfortable away victory this afternoon (Saturday). 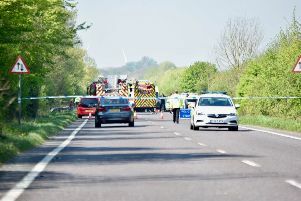 An air ambulance was called after a motorbike and car collided near Rye this afternoon. 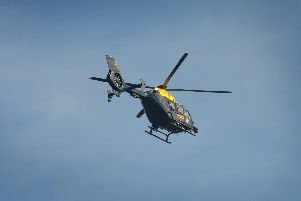 Police responded to reports of missing children at the beach in Camber today. 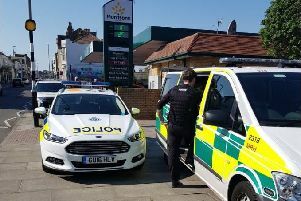 An elderly man was taken to hospital after falling in a street in Hastings today. 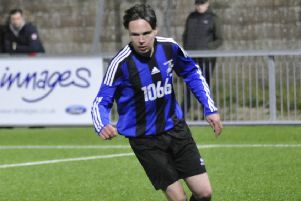 Little Common Football Club will be aiming to ensure it avoids relegation over a busy Easter weekend. 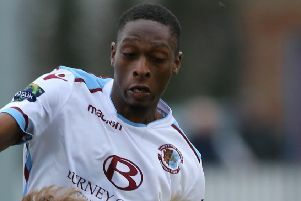 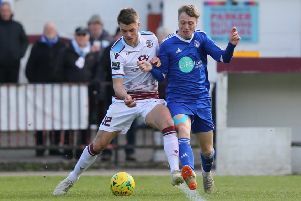 Every point will be crucial for Hastings United as the promotion-seeking football club heads into the final three games of the regular season. 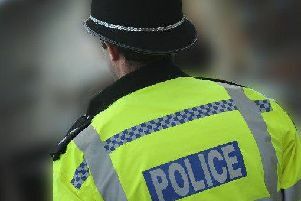 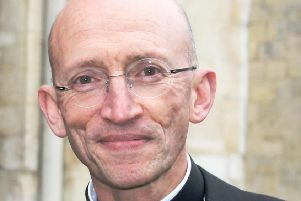 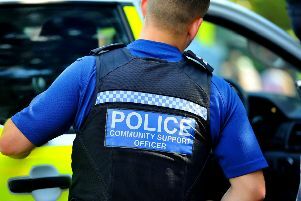 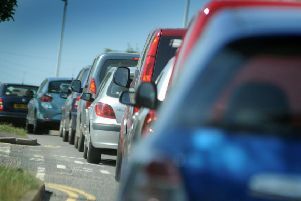 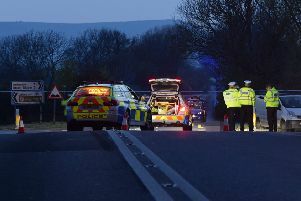 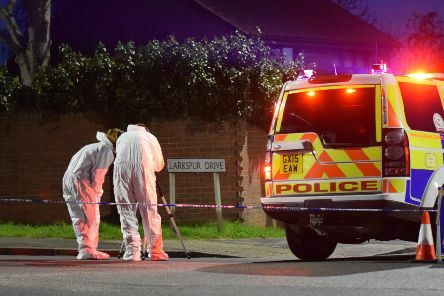 A 63-year-old man died after his motorcycle collided with two other vehicles on the A27 in East Sussex yesterday evening, police have confirmed.